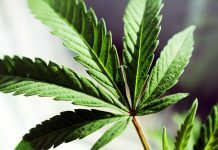 SmallCapPower | October 15, 2018: CannTrust Holdings Inc. (TSX:TRST), one of the Canadian cannabis stocks, announced recently that it has reached a milestone of 50,000 patients and is witnessing a strong rate of growth. 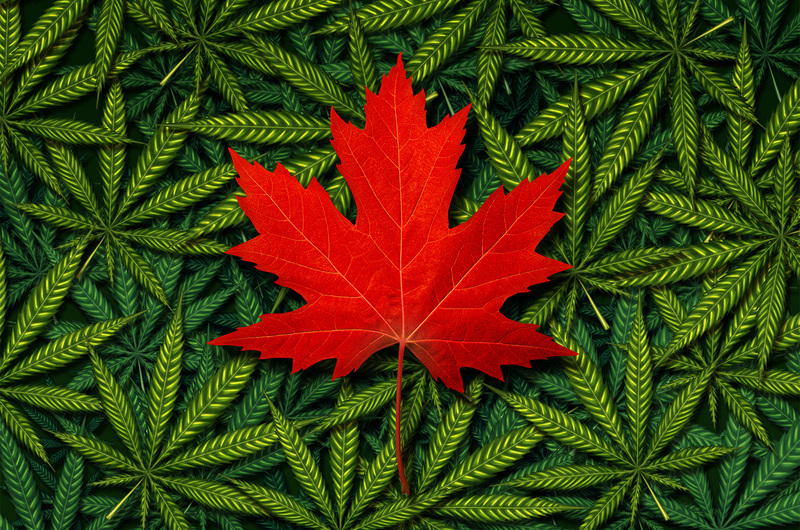 As per Health Canada’s recent quarterly data, CannTrust captured 36% of all newly-registered patients in Canada. 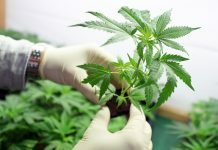 CannTrust provides its patients with quality cannabis products at affordable prices due to its unique perpetual harvest technology used at the Niagara facility, which is about ~450,000 sq. ft. 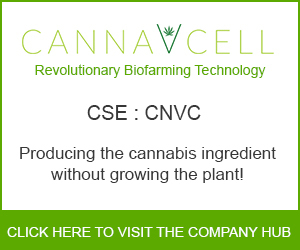 The Company has adopted standardization in its product line and has a strong inventory management system to make sure there’s always stock for CBD, 1:1 and THC based oil drops, vegan capsules and dried flower. 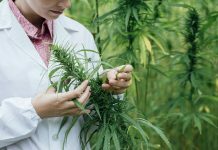 In order to make cannabis more affordable, CannTrust will absorb the excise tax on medical cannabis, which is planned for October 17, and support their patients with financial needs through the patient assistance program. The same-day Trust Delivery and new product development & dosage formats would further enhance the customer experience. Furthermore, the Company is involved in two randomized placebo-controlled clinical trials: a chronic pain trial at McMaster University in Hamilton, Ontario; and an ALS trial with Australia’s Gold Coast University Hospital, with several other Canadian studies being developed. 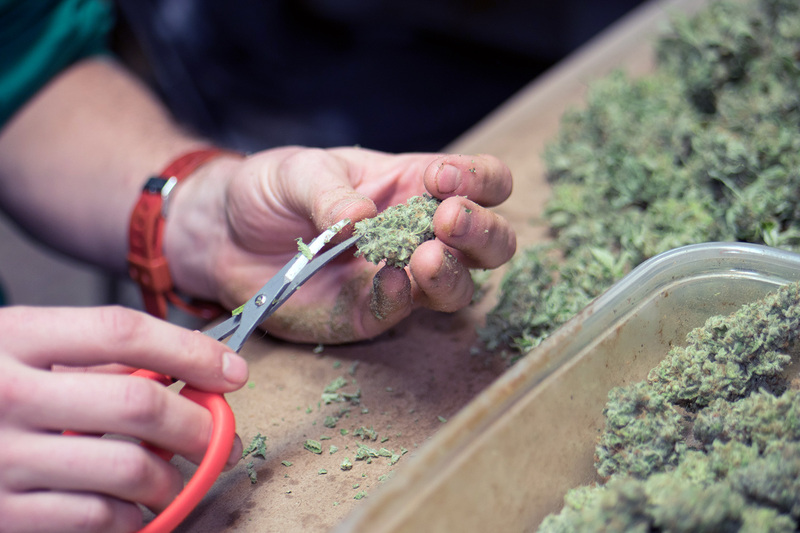 CannTrust President Brad Rogers asserted, “CannTrust is proud to help more than 50,000 Canadians address their health issues, and we anticipate continued strong growth. We are experiencing a steady, continuous increase week over week, month over month, due to continued partnerships with thousands of healthcare practitioners across the country. 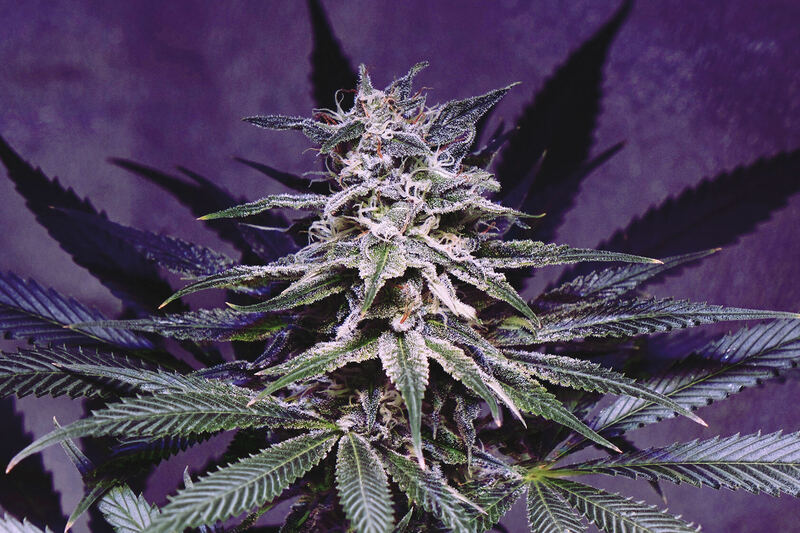 Healthcare practitioners know and trust CannTrust products, because they can prescribe an accurate dose, gradually increase the dose, and gauge efficacy. 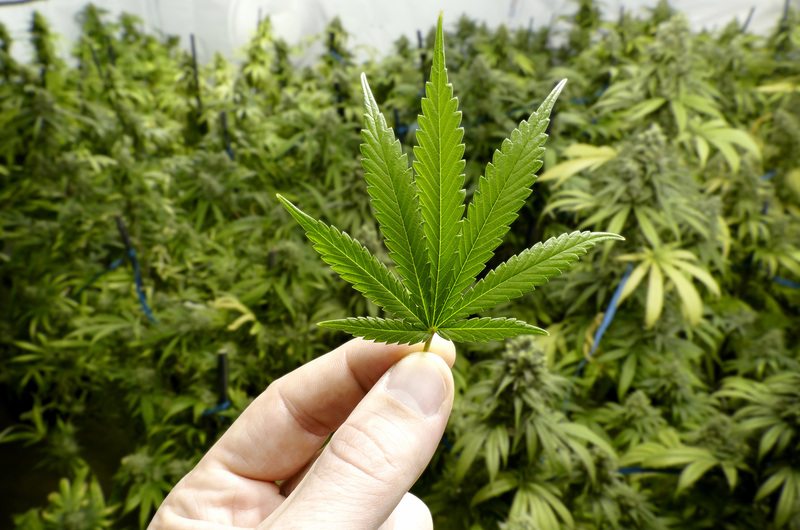 CannTrust Holdings trades at a market capitalization of $1.45 billion with a price-to-book multiple of 7.5x.